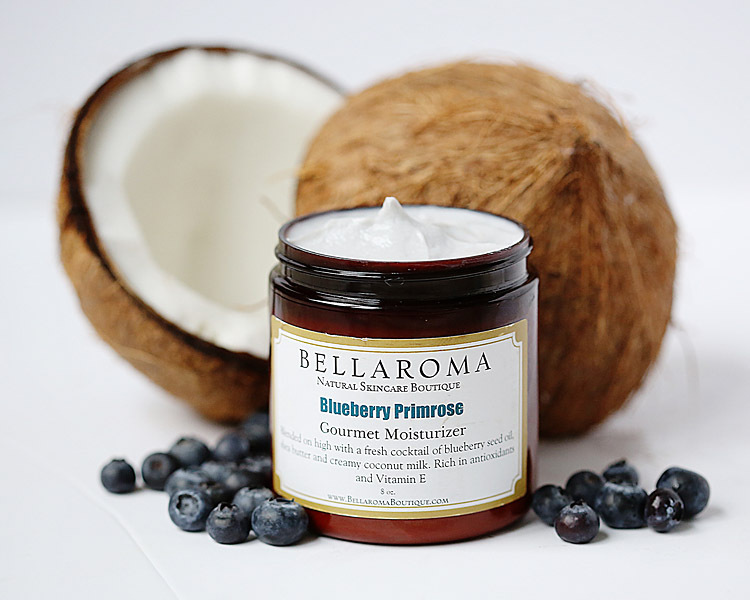 A divine skin conditioner boasting with antioxidants best suited for dry mature skin types. Blended on high with a fabulous fresh cocktail of nourishing blueberry seed oil, evening primrose oil, creamy coconut milk and rich shea butter. Apply as needed to skin that is thirsting for moisture. Face, hands body and/or feet.